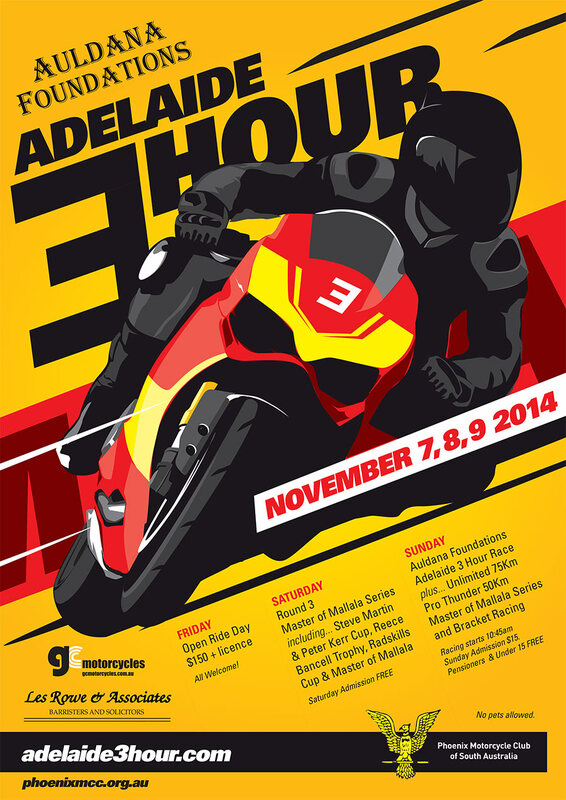 First run in 2010, the Adelaide 3 Hour is a relay race for teams. The race has a Le Mans start where riders have to sprint across the track to get to their waiting bikes. 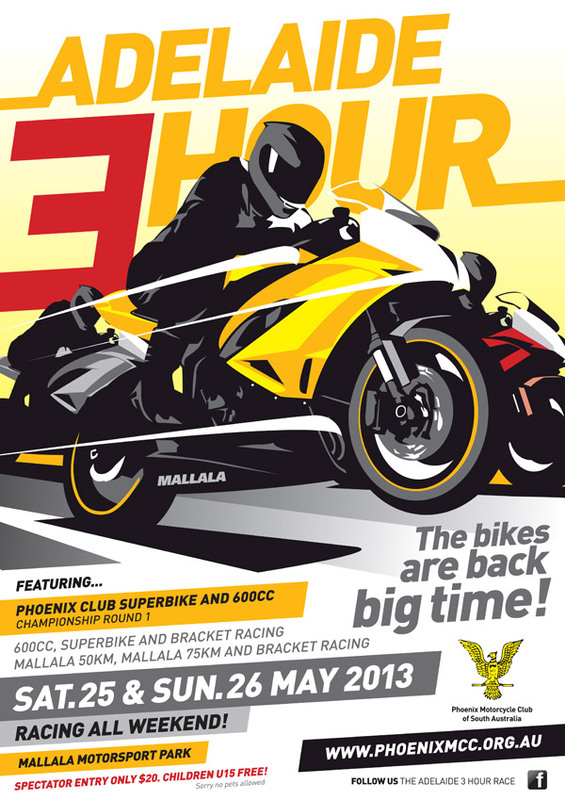 Over the next 3 hours, teams will complete approx 380 Kms of the circuit only stopping to change riders. 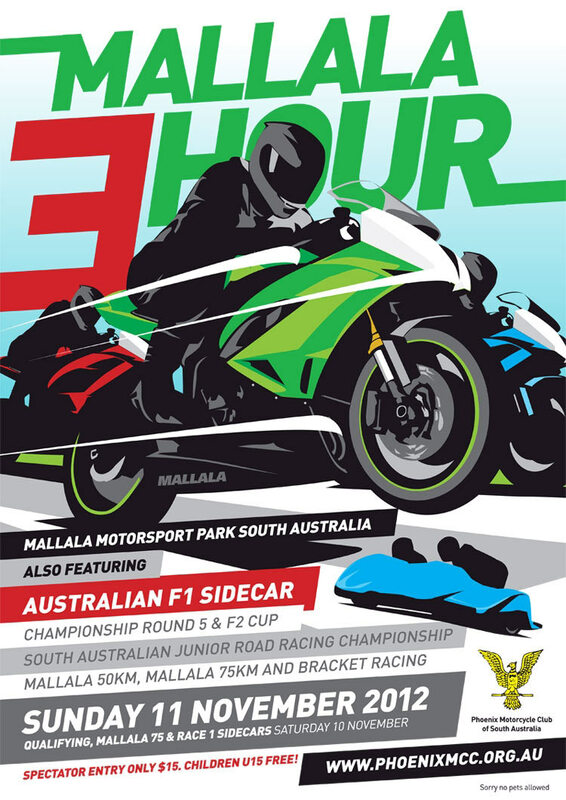 The race is also contested by Solo riders where the amount of time spent in pit lane can decide the winner of that category. 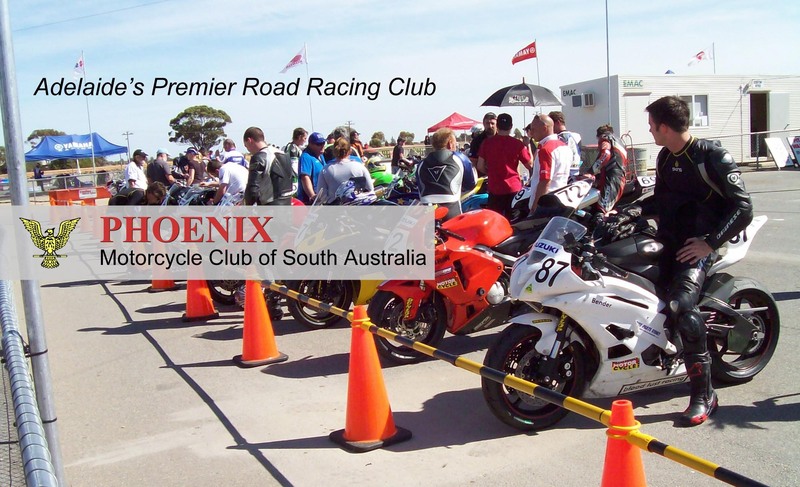 Once considered a reliability test for bikes, distance racing is now more a test of the riders endurance to stay focused and maintain lap times. In 2018 the race was moved back to April as the hot weather in November was becoming a problem. 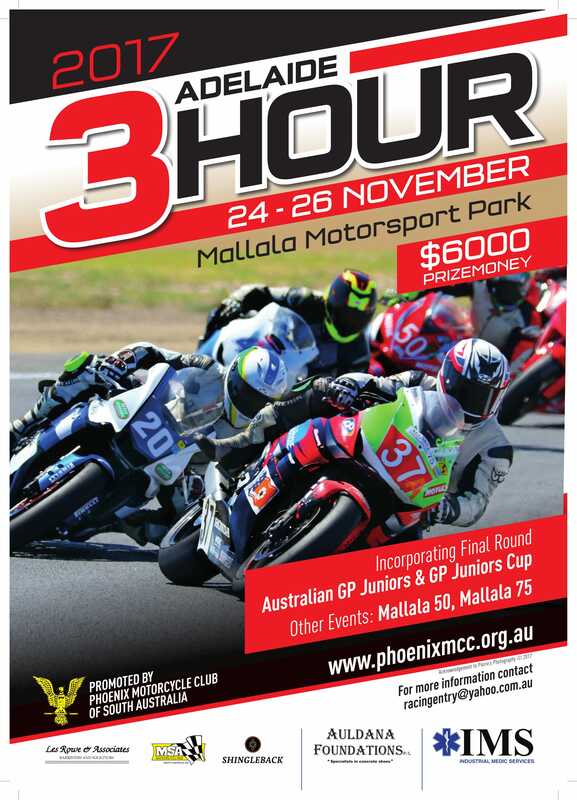 The 3 Hour race starts at approx 1pm on Sunday with practice sessions and support events in the morning. 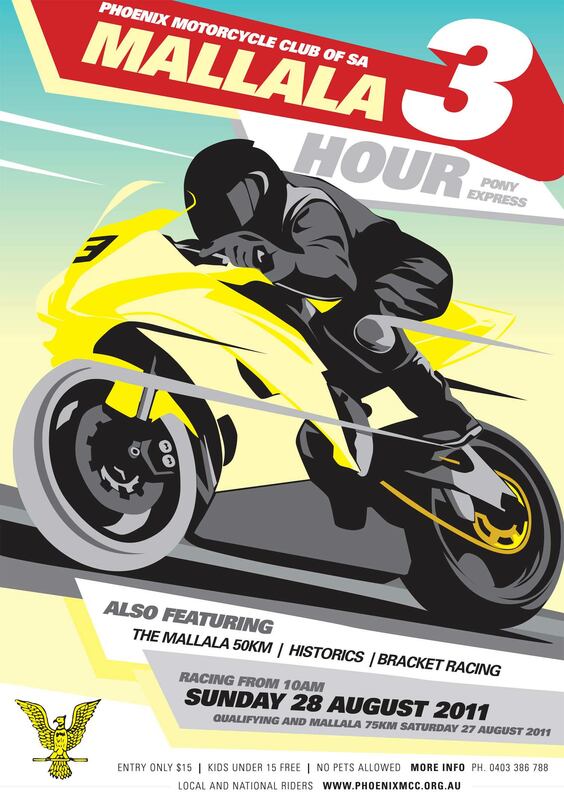 Saturday is a full day of racing for all the usual Classes and most 3 Hour riders will compete as part of their preparation. 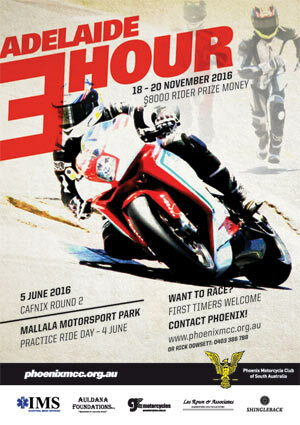 Two distance events with Le Mans starts are also held on Saturday; the 75Km for Supersport/Superbikes and the 50Km for other classes. We thank the following companies for their support of this event. – up to 1000cc for 4 cylinder engines. A rider can use any bike entered in their team. Teams can only send out one rider at a time. Riders and/or bikes must swap over in Pit Lane. 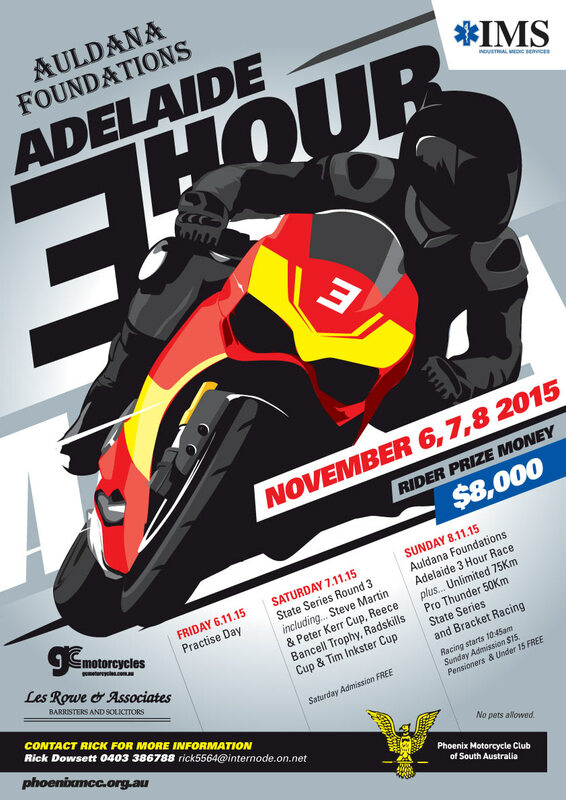 There are no minimum or maximum laps a rider must complete. Bikes can only refuel in Pit Lane if they are using non-spill jugs. Otherwise, they must refuel in the paddock area. As well as receiving individual trophies in each category, the outright 1st team will also have their names engraved on the Auldana Foundations Perpetual Trophy. Click on posters from previous years to see them in full screen.